This next build for a great new customer at Predator Ridge Resort has quite a list of goodies on it and it’s sure to turn heads everywhere it goes! 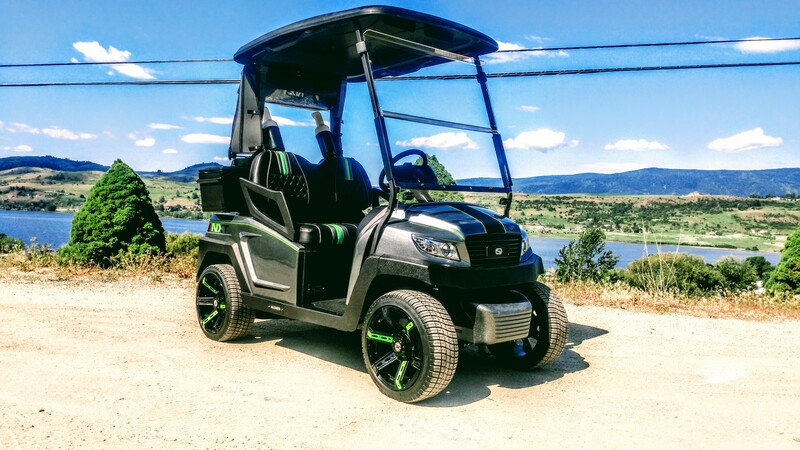 From the custom 14’s to the SC solar charging system this cart has all the right stuff! This R4 is coming together nicely and the next phase of the build is what’s going to put it over the top! Be sure to check back in and follow along.